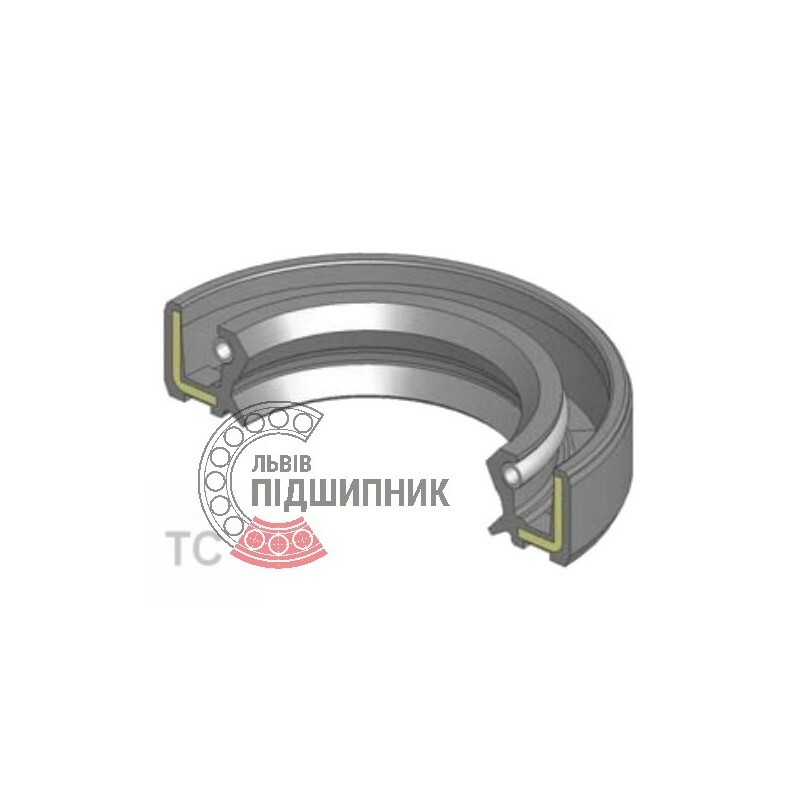 Radial shaft oil seal 55х72х10 TC. Single lip with dust lip and spring. 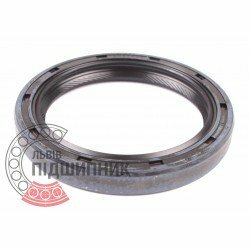 Radial shaft oil seal 55х72х8 TC. Single lip with dust lip and spring. 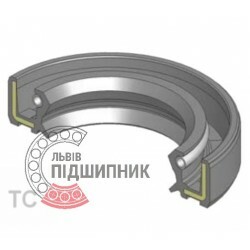 Net product price: 101,64 грн.  Gross product price: 121,97 грн. 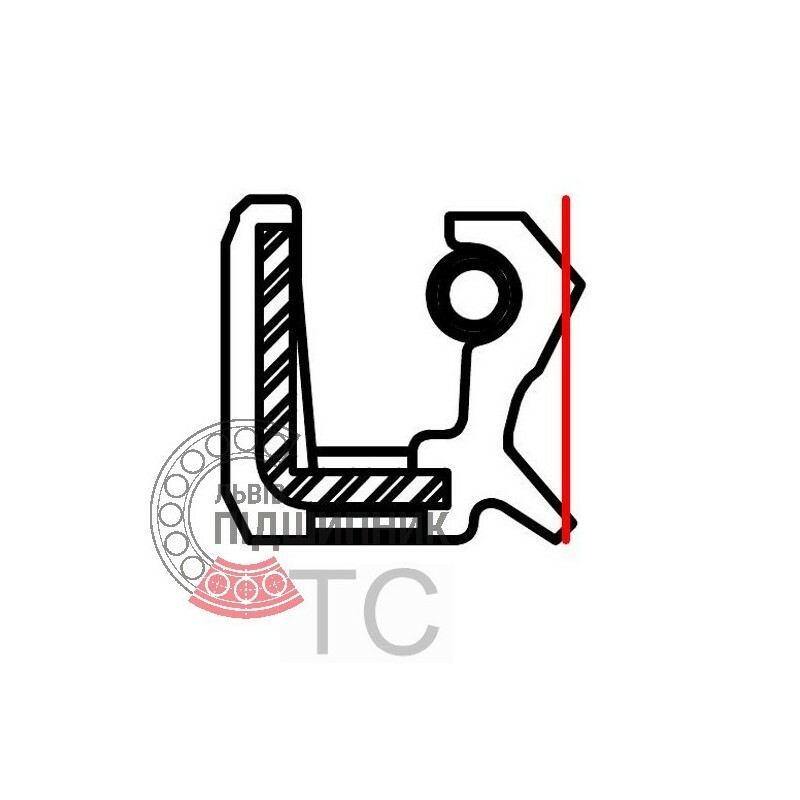 Radial shaft oil seal 55х72х10 TC, WLK Taiwan. Single lip with dust lip and spring. Net product price: 290,73 грн. Gross product price: 348,88 грн. Hurry up! Last items in stock! 348,88 грн. Net product price: 209,22 грн. Gross product price: 251,06 грн. Available for order 251,06 грн.